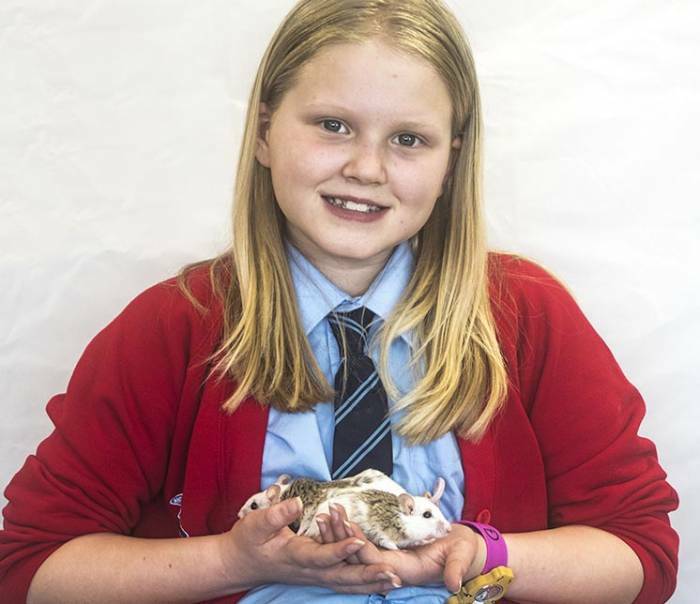 Lion Learners offer informative, memorable and exciting animal handling tailored to your schools’ needs. 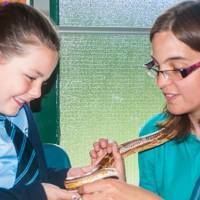 Book a Lion Learners animal experience to bring your topics to life and enhance your curriculum learning. This is a fantastic hands-on experience as an introduction to a topic, as a refresher or as an aid part way through. 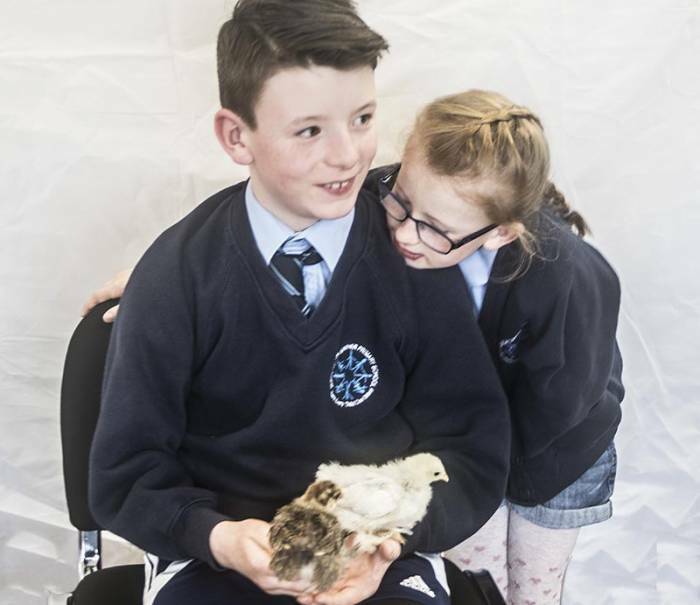 It is amazing how much knowledge the children retain after getting hands-on with the animals, and they will be talking about their animal workshop for a long time to come. We are very flexible and like to make sure we are meeting your individual needs. 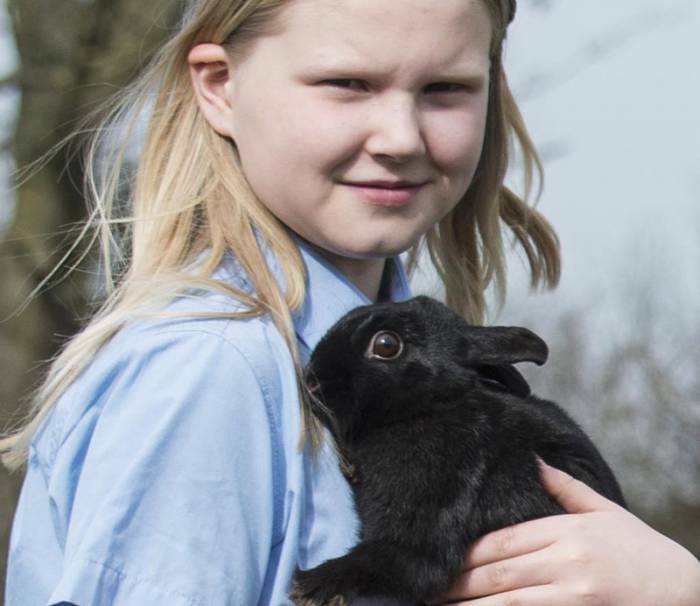 We prefer to work with one class of children at a time as this means we can make sure everyone gets chance to get involved with handling the animals. One session normally lasts an hour; you can book just one session, or have us in for the full day to see several classes. Feel free to talk to us about your requirements. 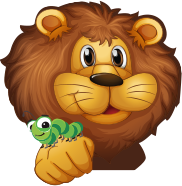 Let us bring your animal topics to life with our wonderfully friendly animals from around the world. 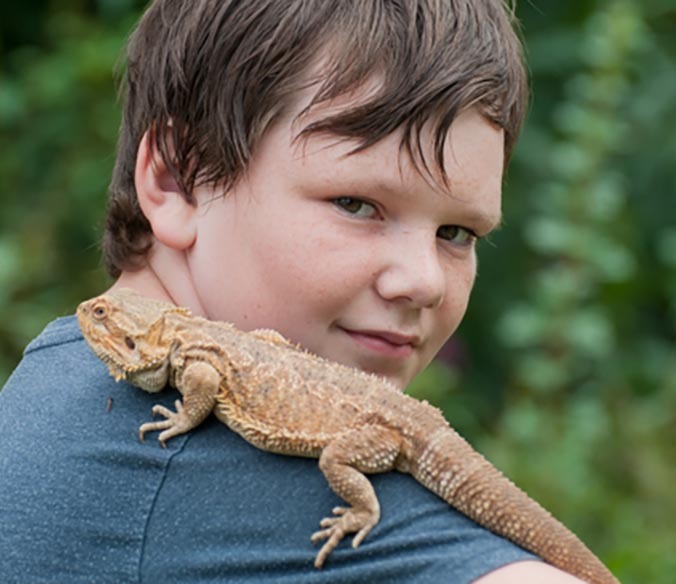 An animal handling session can be a great introduction to a topic, an alternative to a school trip or an extra enrichment activity. It’s a great way to inspire your class and get them talking about their topic. 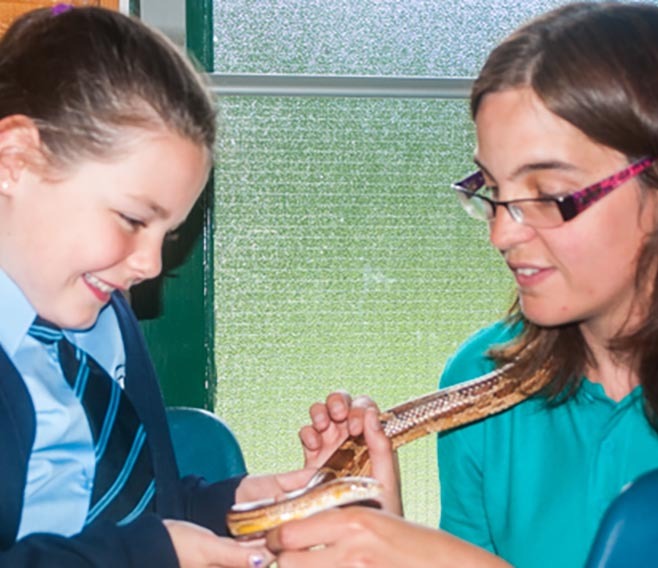 A class of around thirty children will normally expect to meet seven or eight animals in an hour-long session. Animals may vary depending on how best to illustrate your topic. 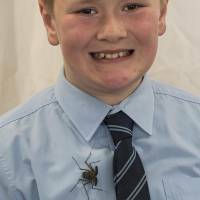 There are many topics we can help with, including Minibeasts, Pets, Nocturnal Animals, Rainforest, Africa and other habitat topics. Feel free to talk to us about your requirements by contacting your nearest presenter today. 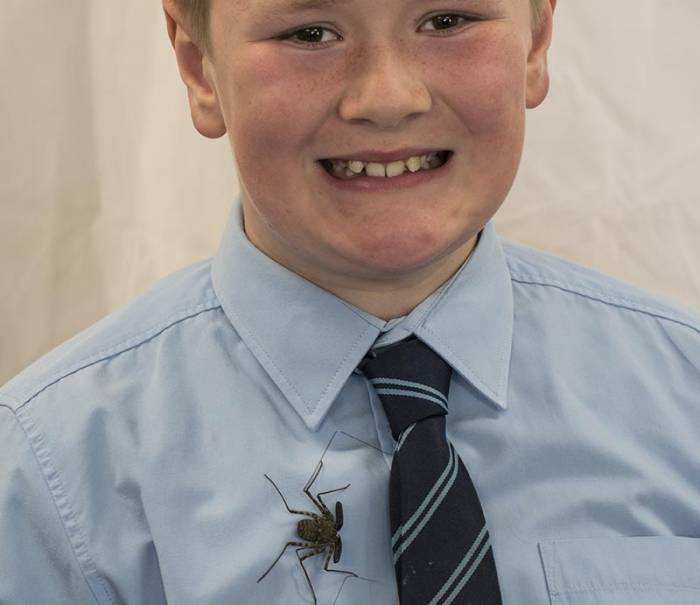 Lion Learners run workshops written by teachers, to cover the ‘Living Things & Their Habitats’ and ‘Animals’ objectives for each primary school year group. So, when it’s time for your children to rave about reptiles and go mad for mammals we’ll be there to help with all those tricky words and animal groupings. When it comes to habitats and life cycles we can illustrate their learning with real-life examples. 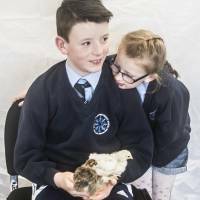 We can accompany them as their knowledge grows throughout their primary science journey, with hands-on workshops on nutrition, skeletons, food chains, and more classification and adaptation. This great opportunity for hands-on learning will bring the curriculum to life and have the children talking for a long time afterward! 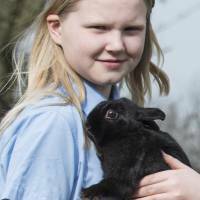 We have free resources you can use to complement your curriculum linked animal workshop. Visit our downloads page to see our worksheets for each primary year group. 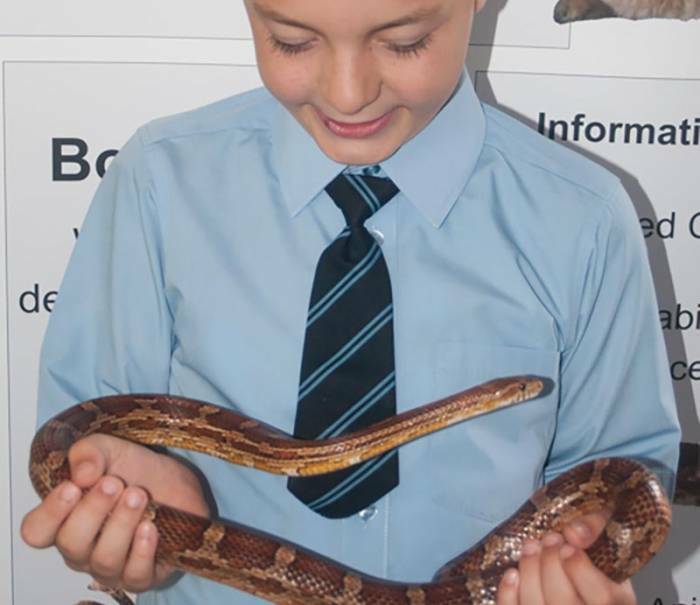 Our animal workshops for groups of SEN students are always enjoyable. The sessions are a fantastic sensory experience. he students can feel the velvety soft fur of the rabbits, the rough, scaly skin of the lizard and the silky smooth snake. The brave ones can feel the soft tickle of the spider’s feet on their hand, the cool, damp feel of the snail and the gentle grip of the millipede’s many feet! 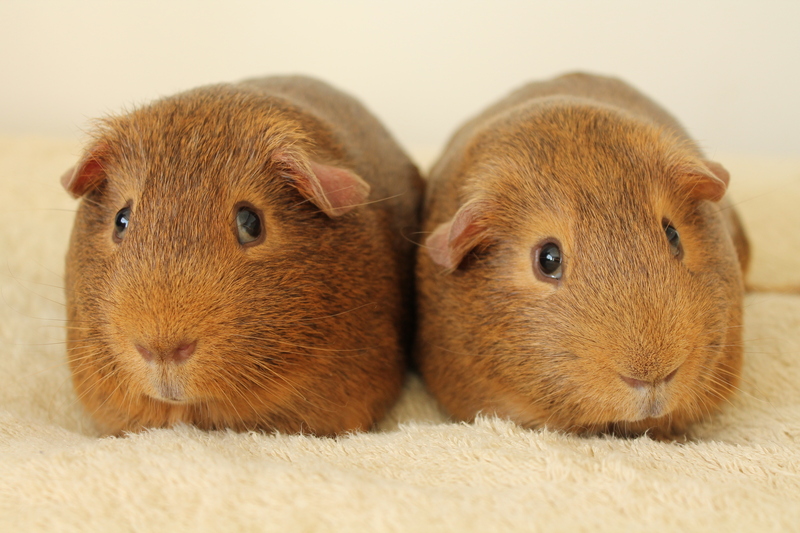 The guinea pigs are always popular with their squeaking, and the cockroach can surprise with his impressive hisssssssss! 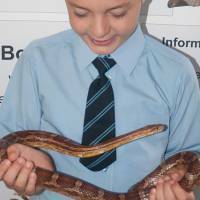 SEN workshops for schools can also include animal stories, poetry and rhymes to encourage the children to join in even more. Talk to us to discuss your individual requirements by contacting your nearest presenter today. Session length and group sizes can vary depending on ability and individual needs. 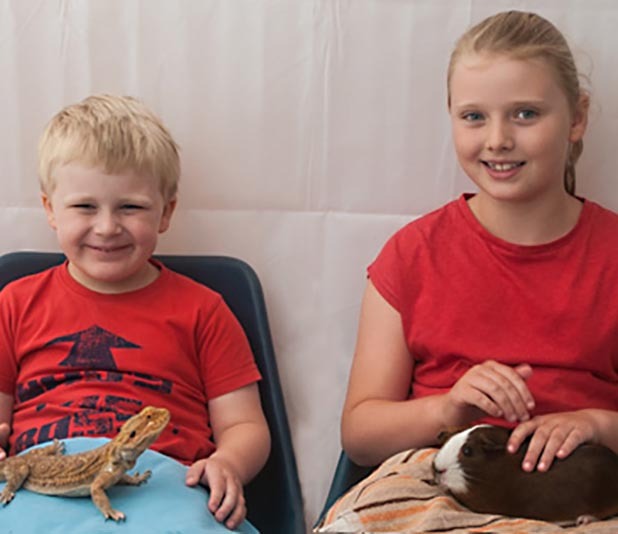 Our usual presentation for Reception and nursery classes allows children to meet and handle a range of familiar and exotic animals from around the world. We are flexible and if there is a topic or part of a topic you would like us to include please discuss it with us by contacting your nearest presenter today. This is a great opportunity for Early Years children. It’s a great confidence building activity and will have the children talking for a long time afterward! 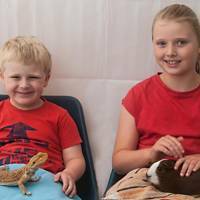 As always with Lion Learners the emphasis is on allowing the children to meet animals close up, interact with them and learn all about them. 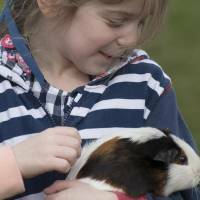 We make sure every child has chance to get involved with handling the animals. 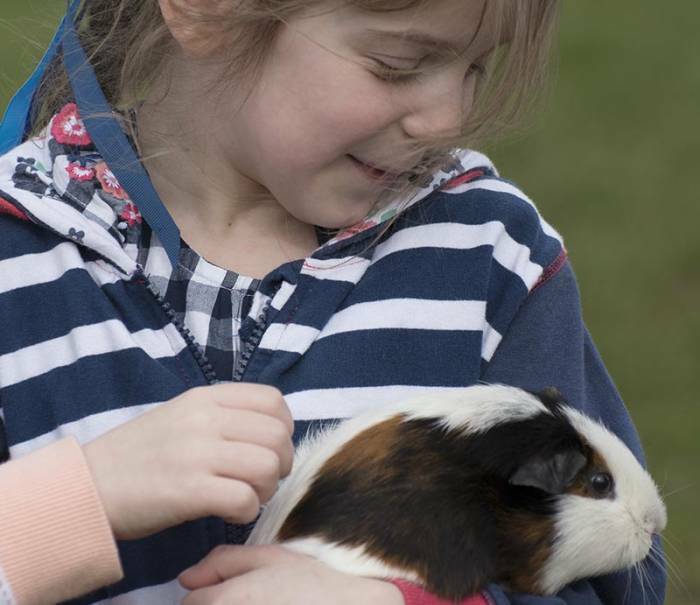 An animal handling session is a great treat for your after-school club. It’s a perfect activity for mixed age groups, as no one ever grows out of loving animals! 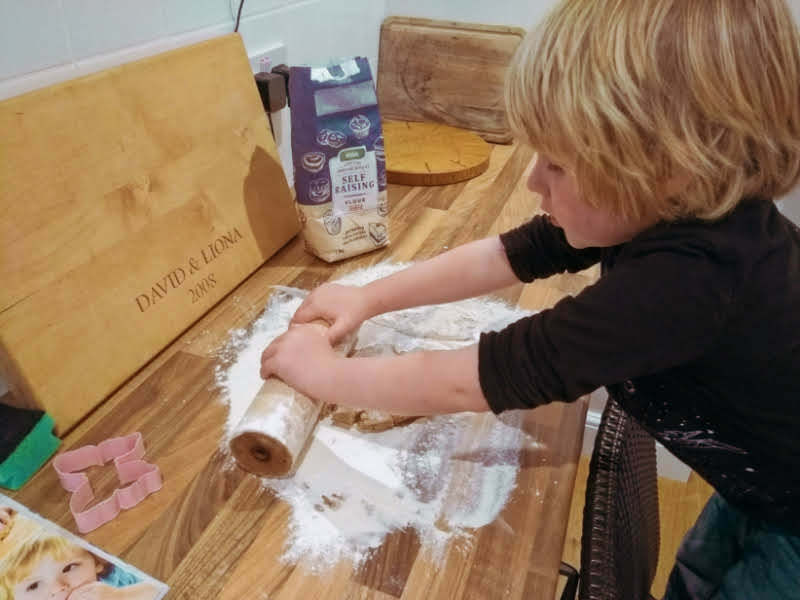 We always find that’s it is a good activity to encourage interaction among the children too, as the older ones usually like to get involved in helping the younger ones out. Children will usually meet seven or eight animals in an hour-long session, which is suitable for up to thirty children. We make sure every child has the opportunity to get involved. 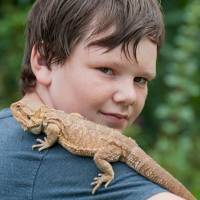 Have you ever wanted to meet a real-life dragon? How about introducing children to the characters in books for real? Now is your chance. We read a book together and then afterwards we run a meet the animal session. Children get the chance to hold the animal featured in the book and ask questions. They can meet some of their favourites; Julia Donaldson’s Rhyming Rabbit, the snail (not the whale!) from The Snail & The Whale, a variety of creatures including a dragon from The Great Pet Sale by Mick Inkpen and many more. 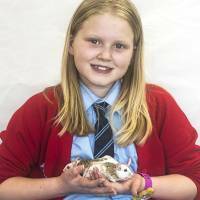 We have a wide range of animals to choose from. This is an ideal activity for libraries, bookshops, nurseries and school literacy weeks. Worksheets and teaching aids to complement our animal workshops.